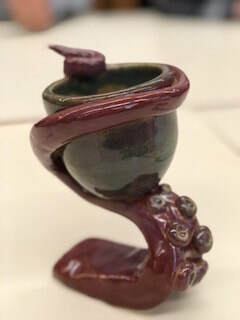 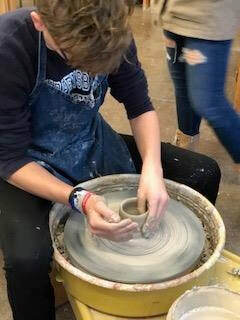 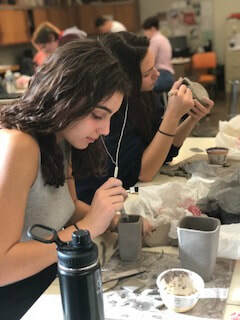 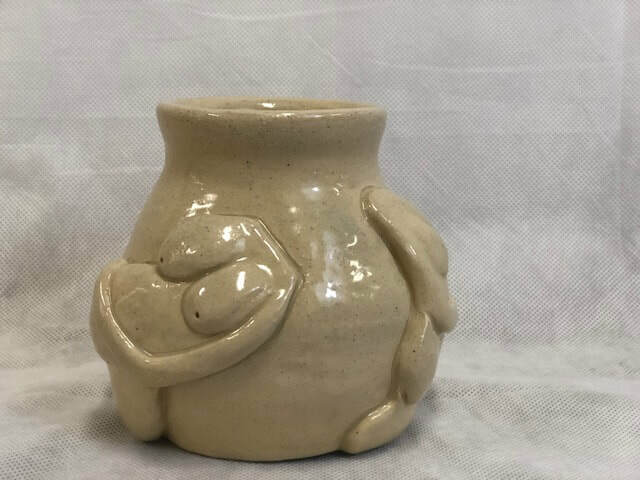 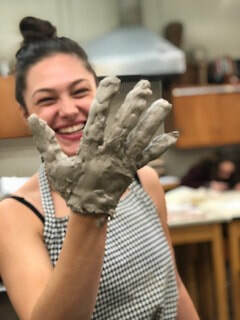 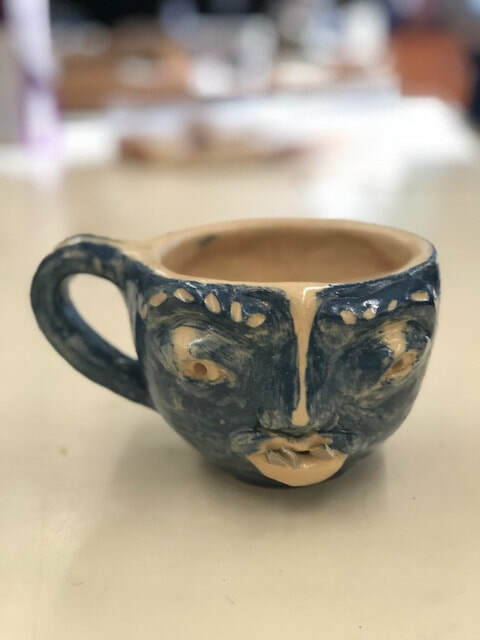 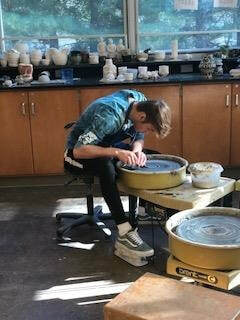 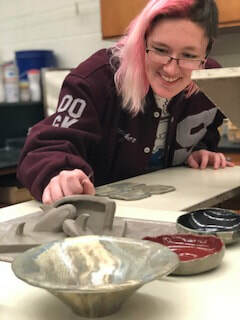 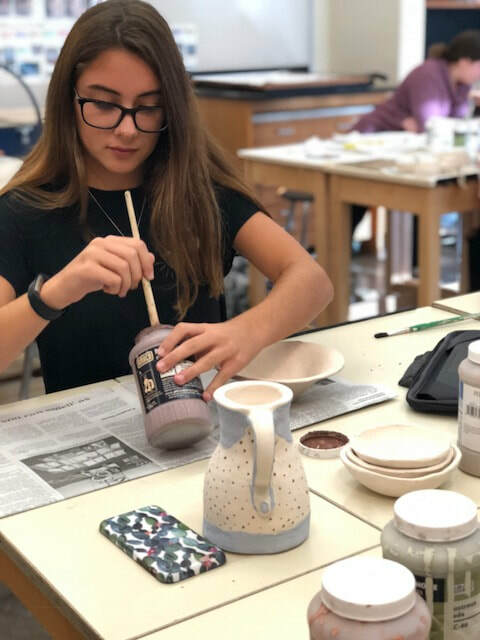 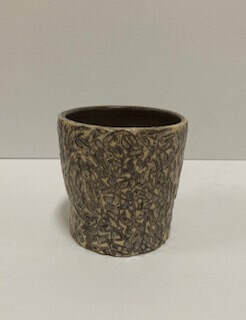 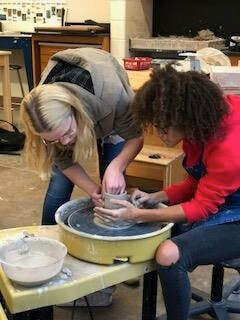 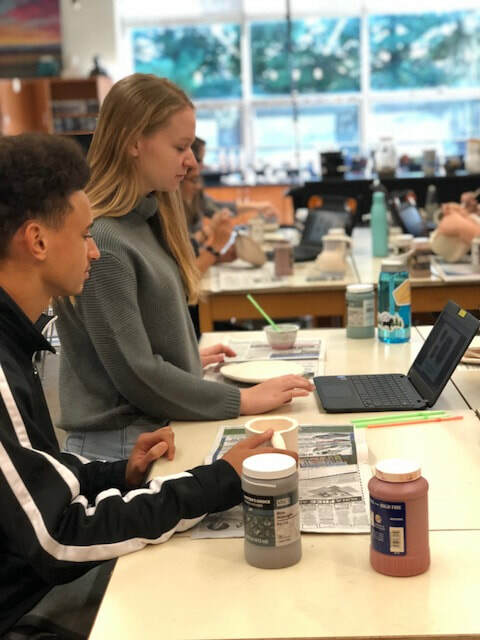 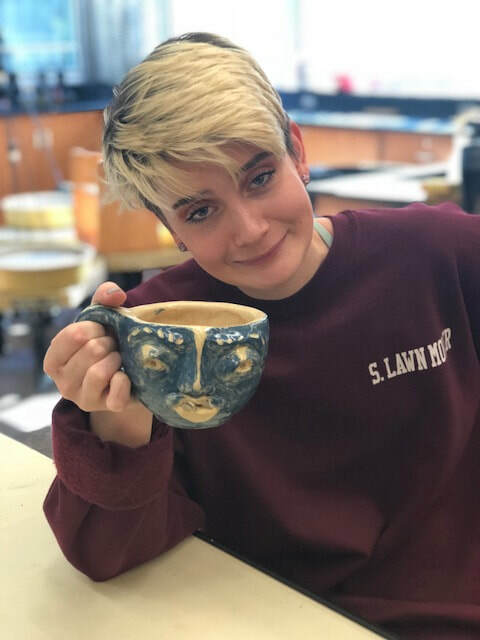 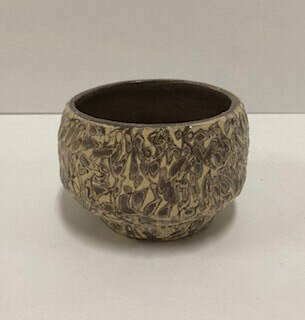 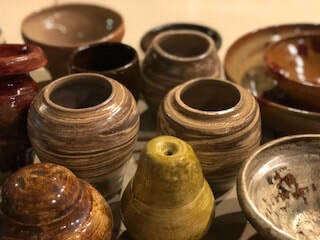 It has been a busy year in the SASHS ceramics studio! 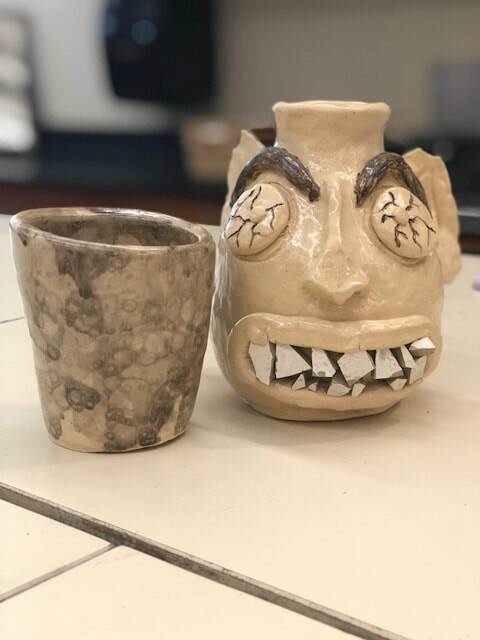 These young artists have developed skills, taken risks, solved problems, collaborated, reflected -- and the quality of their work is amazing! 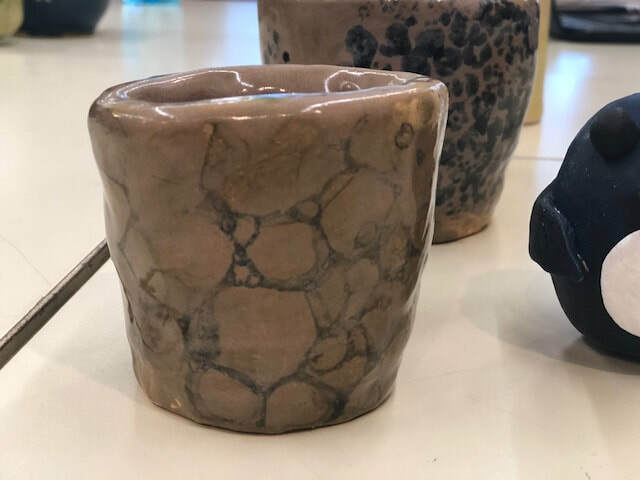 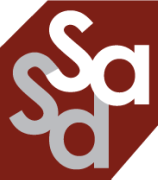 Enjoy the gallery of both products and process, and if you would like more information on what we do in these classes click on the link below to visit my website.